Silly us, how could we ever doubt Square Enix? 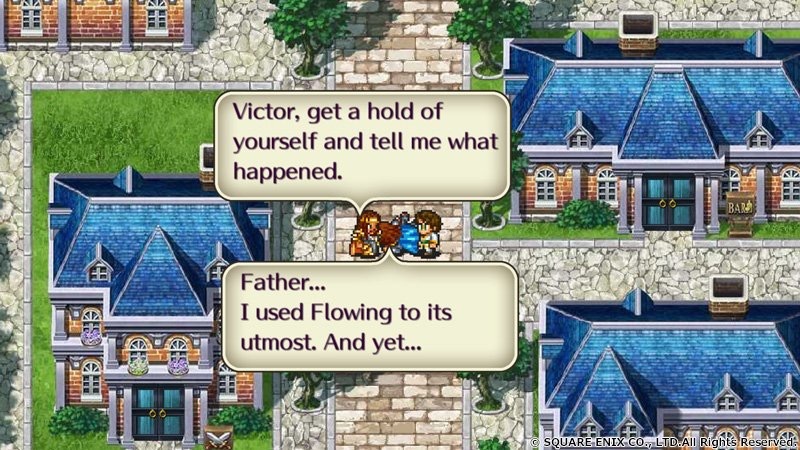 Square Enix made the announcement a few weeks ago that it would be releasing the cult classic 16-bit Romancing SaGa 2 for iOS, Android and PS Vita in Japan, but stayed mum as far as an English release went. Unfortunately, I can't read Japanese though I'm giving it a valiant effort these days, so the announcement stayed a fun but wisftul iniquity. Now, everything's changed. Square Enix has officially announced an English release for Romancing SaGa 2, coming straight from the game's Twitter feed. It'll be getting a worldwide release on iOS and Android very "soon." Unfortunately, that's all the Twitter announcement was comprised of. Soon in the world of games reporting could mean next week or in a year or so, so unfortunately all we have to go on in terms of any kind of release schedule is whatever Square Enix decides to give us in the interim. 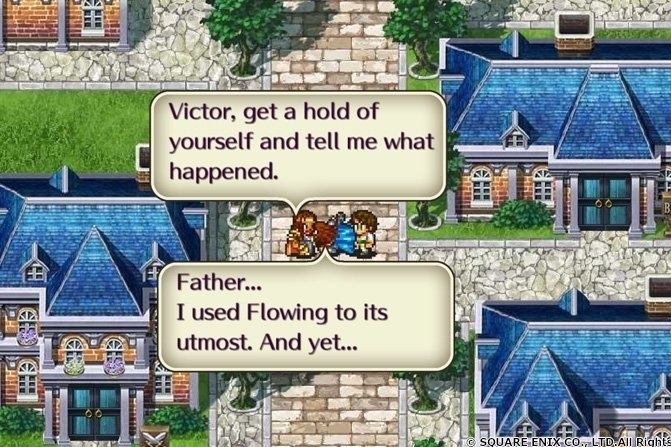 If we can go by what Square Enix has done in the past with its releases, it's likely the game will be premium priced, but it'll definitely be an investment worth making since this is the first time the West has seen an actual, official version of Romancing SaGa 2 in the west. Rejoice!